You haven’t bought anything in a year …or ten…just kidding…It can’t be that bad.Or is it? 😀 If you’re like me who doesn’t like to wear the same thing too many times,you love getting new stuff to avoid boredom. Getting new stuff is includes going shopping and doing stuff like closet exchanges. Having new things in your closet should help you get out of your rut. It gives you something to look forward to. 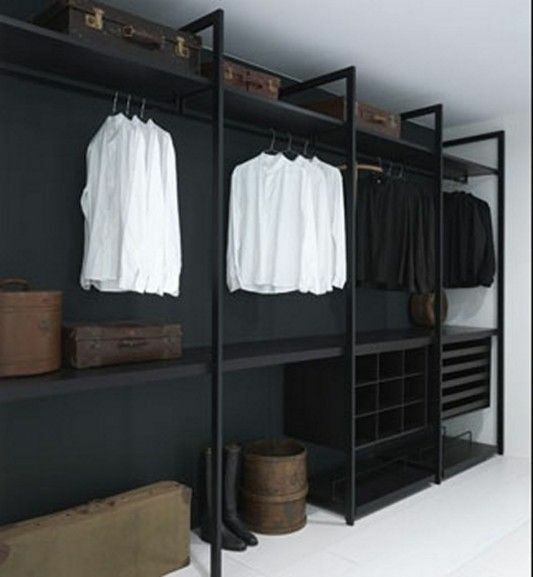 2.YOUR WARDROBE IS POORLY ORGANIZED. This was me too. By poorly organized I mean lack of order in your closet. You’ve thrown your clothes in there without folding or hanging them or if you’ve folded and hanged them, there’s just no way you can find anything because everything is with everything. The jeans are with the skirts and tops and you just can’t find anything. To make it worse your cat also got lost in there somewhere together with your dirty socks from yesteryears. 😀 It’s frustrating when you’re running late and you’re still trying to find those khaki pants you had planned to wear. When you’re a student like me but your wardrobe is mostly composed of glam dresses and heels,then there’s a problem. You end up having nothing to wear to school. Also,you’re a kindergarten teacher and you have tons of 5-inch heels and zero flats.This means that when shopping, you’re always thinking of the event you’ll go to without considering your everyday life. I loove this shoe. But can you run around after kindergatrteners in it all day? I know I can’t. 4.YOU HAVE MANY OF THE SAME THING. 5.YOUR CLOTHES/SHOES/ACCESSORIES WENT OUT OF STYLE. I always sing about trends. They may seem like a good idea at the time but will come to bite you down the line. When you have many trendy clothes you’re always worried about the future. Sometimes you’re left with clothes you feel like you can’t be seen in public with because they’re not in vogue anymore. 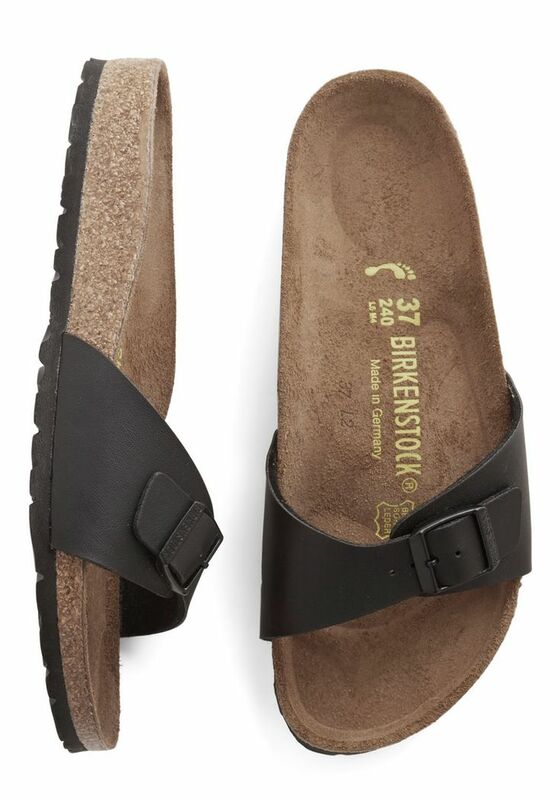 I really don’t like birkenstocks. The only reason I would get them is because they are trendy. Photo courtesy of Pinterest. I love this piece coz i can resonate with it. At times drastic weigh gain or loss distabilises ones wardrobe. Personally I feel the need to advance my personal style so I periodically feel I have nothing to wear. Thanks Bella. And I get what you mean. Thanks for reading. Hehe. Yeah. It can get boring to wear the same stuff. I also got rid of a pile of stuff and it was so liberating. Good to hear you’ll be giving to charity! 🙂 Thanks for being a loyal reader. 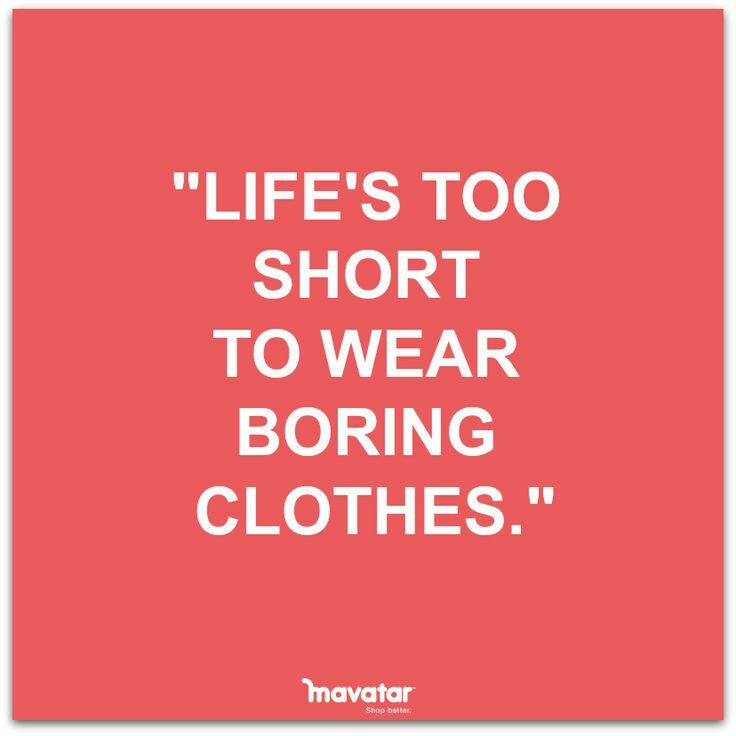 I couldn’t agree more.I cleared half my closet this month ans am sooooo happy I did! Agwata we shall stage an intervention for you 😀 We’ll get you a new wardrobe by force.